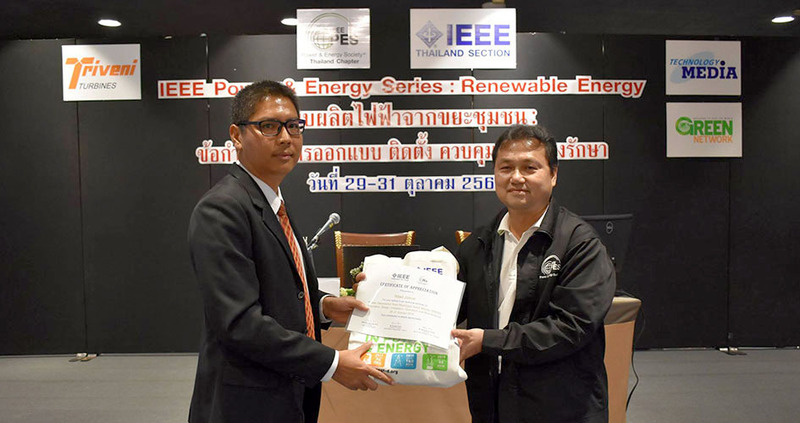 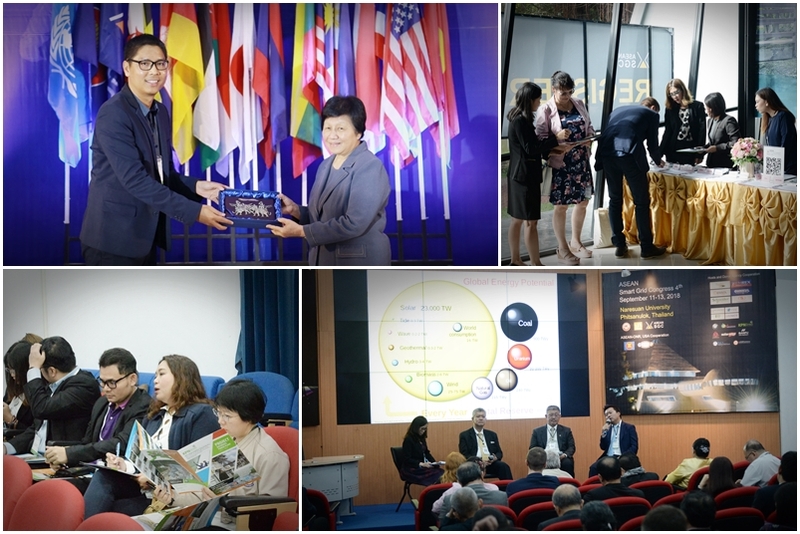 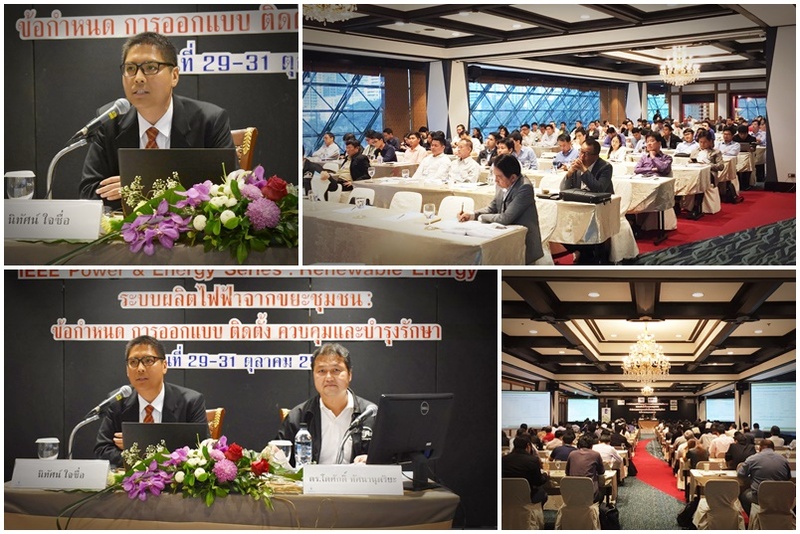 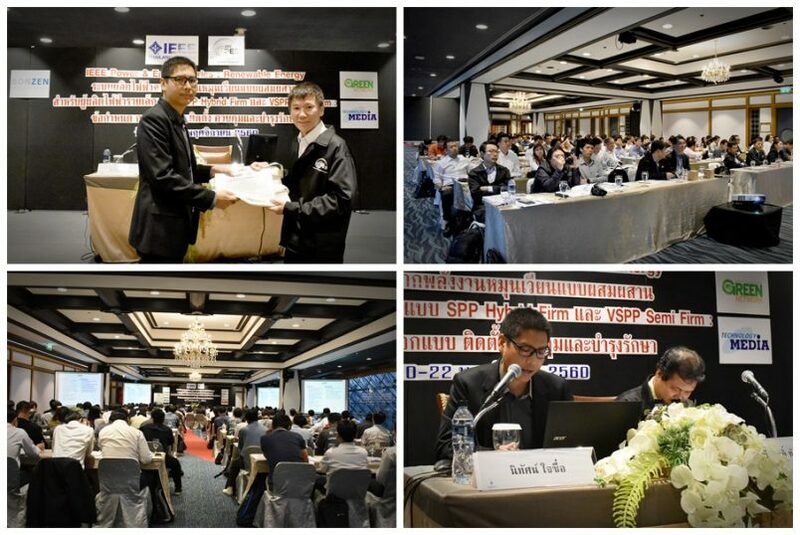 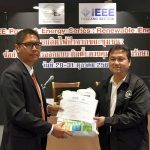 On Oct 30 2018, Mr. Nitad Jaisue, Deputy Managing Director of KPN Green Energy Solution Public Company Limited has been invited by the Institute of Electrical Engineers (IEEE) as the speaker for the Seminar on Municipal Waste Generation System: Design, Installation, Regulation And maintenance on the topic as “Power Generation Systems, Protective Systems and Accessories for Power Plants” at the Lotus Room of Queen Sirikit National Convention Center. 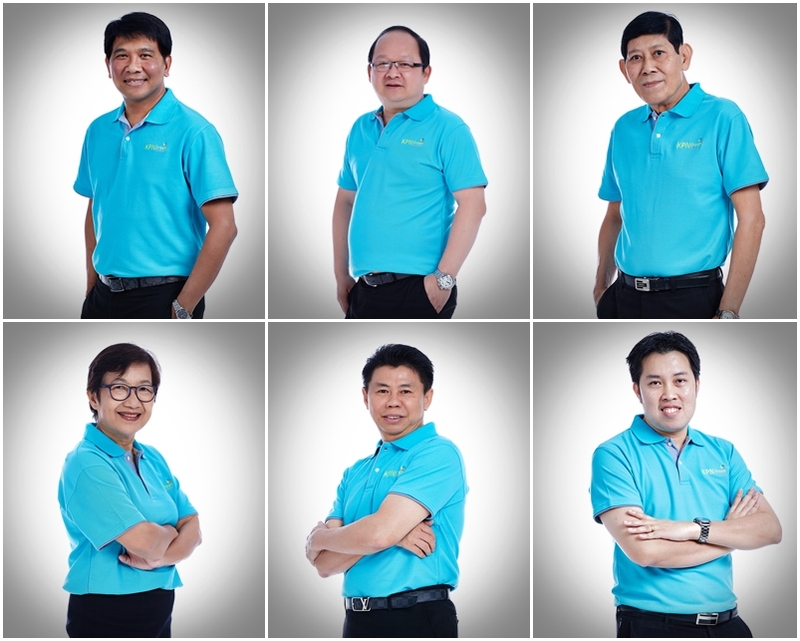 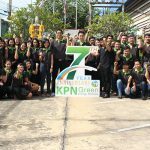 On 12 December 2018, KPN Green Energy Solutions Public Company Limited by the Board of Directors and management team was held the Board of Directors Meeting No. 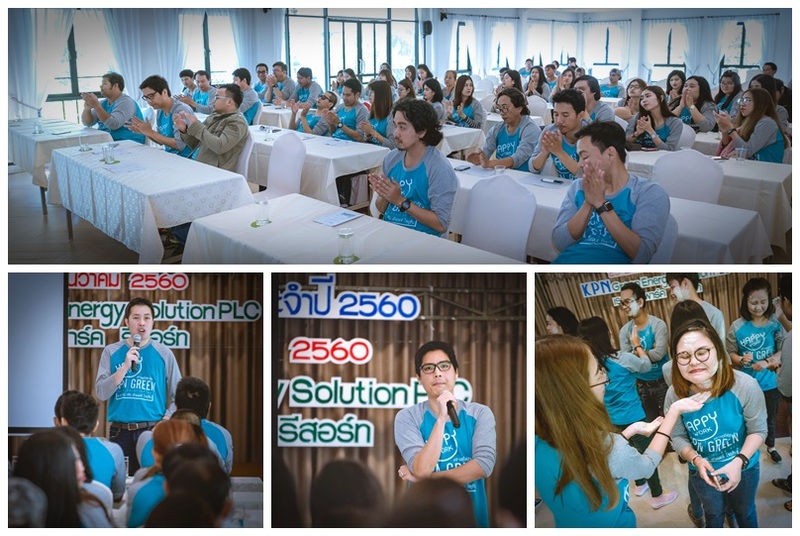 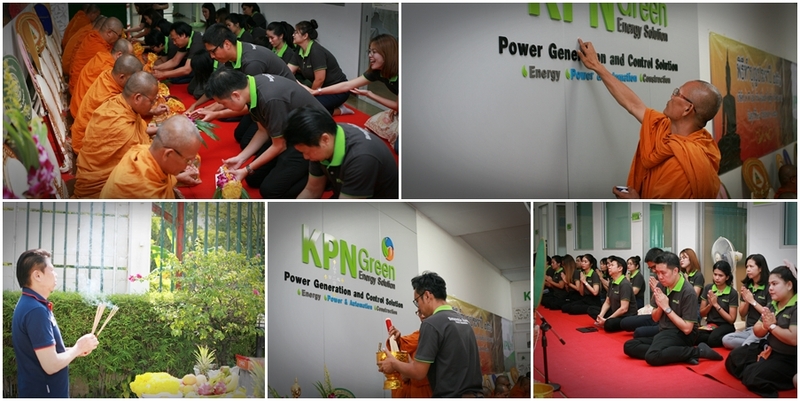 5/2561 at Waste to Energy Power Plant, WPGE at Phetchaburi Province. 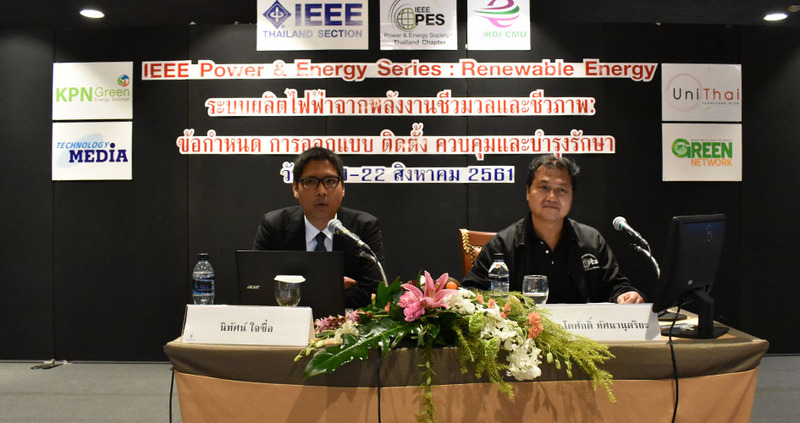 This is a roadshow to monitor the construction of the WTE power plant to follow the plan. 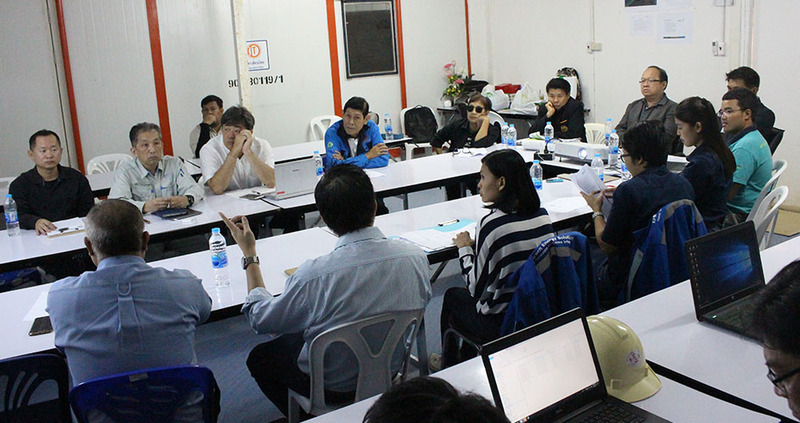 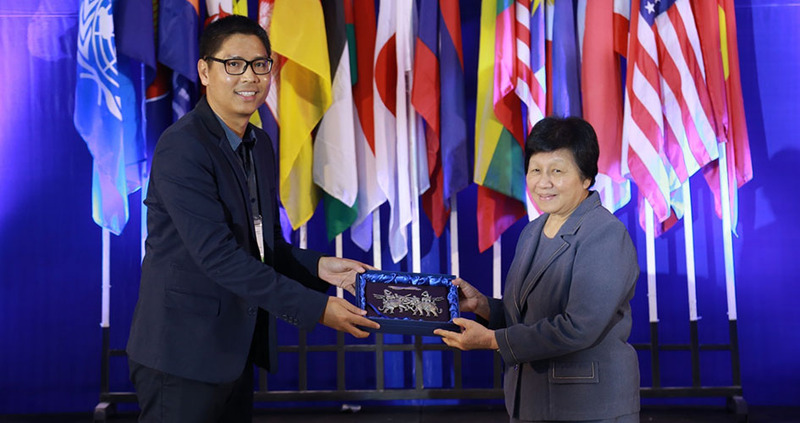 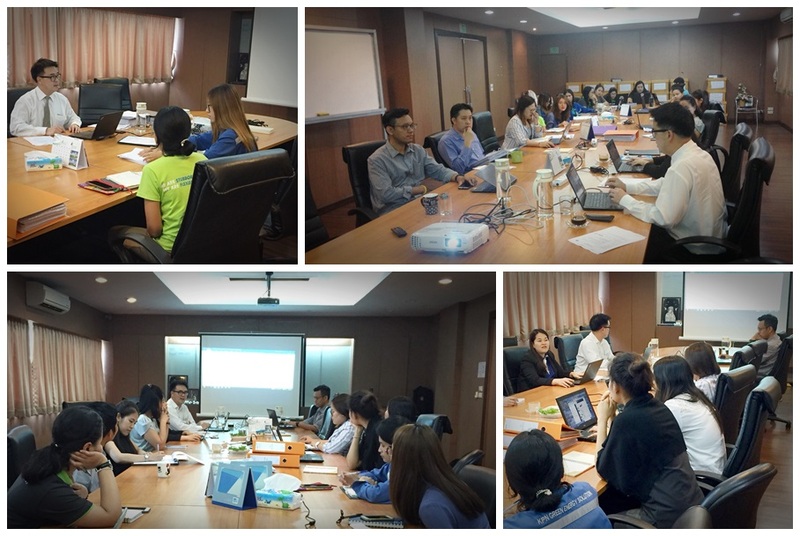 Mr. Pipat Thanthanase, Managing Director and the Risk Management Committee. 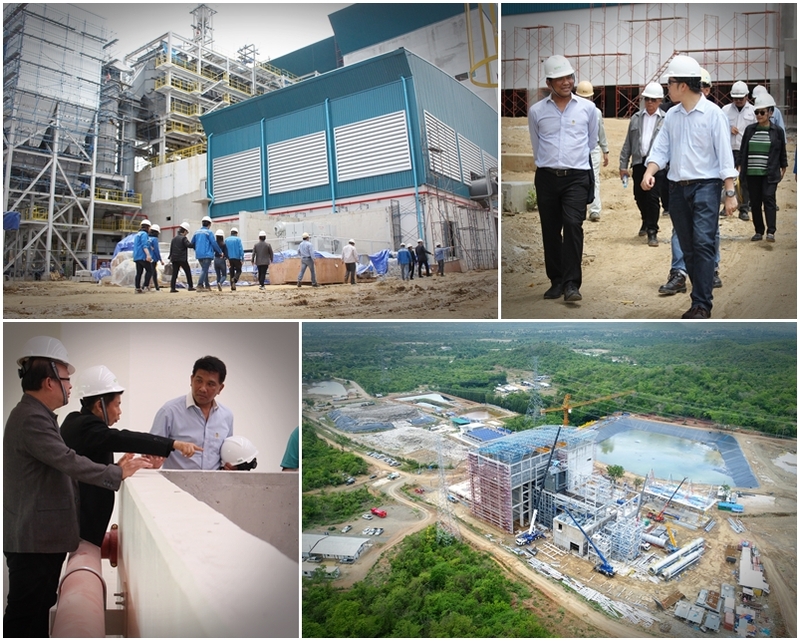 WPGE, the Waste to Energy Power Plant, Petchaburi is one of the construction works for the waste power plant is under construction and installation of machinery. 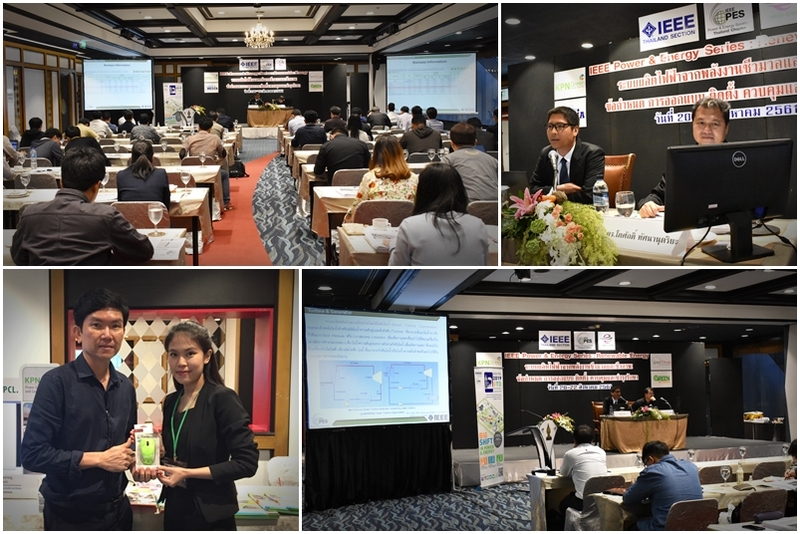 By 2018, this WTE power plant is expected to be the first modern waste-to-energy plant in Thailand and environmentally friendly Due to the technology from Hitachi Zosen, Japan. 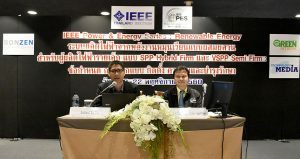 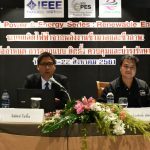 On Aug 22 2018, Mr. Nitad Jaisue, Deputy Managing Director of KPN Green Energy Solution Public Company Limited has been invited by the Institute of Electrical Engineers (IEEE) to be one of the speakers on the topic as “Technology, Equipment and, Maintenance of biomass power plant and Case study of the successful biomass power plant” the seminar is on Power Generation from Biomass and Biogas Energy Regulation, Design, Installation, Operation and Maintenance at the Lotus Room of Queen Sirikit National Convention Center. 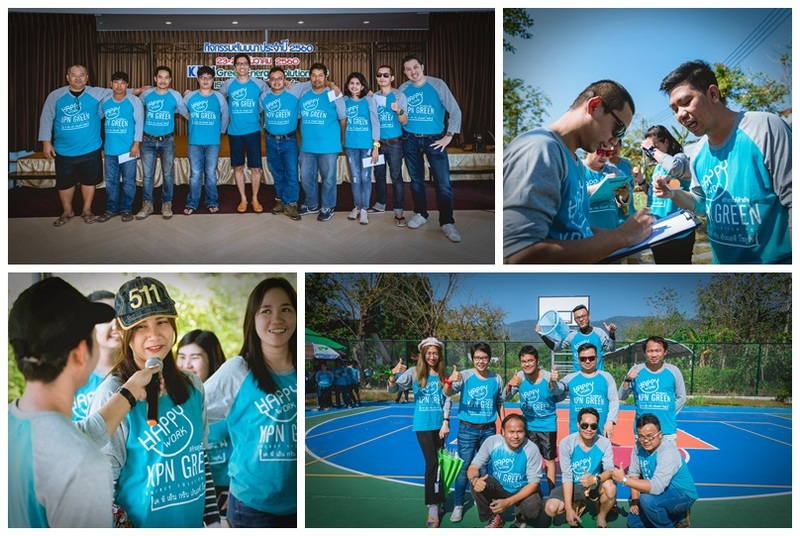 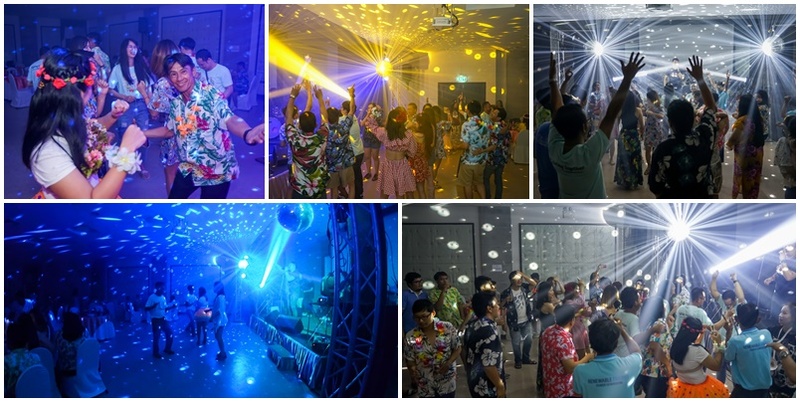 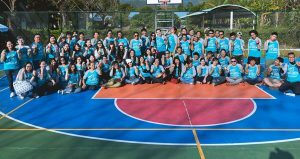 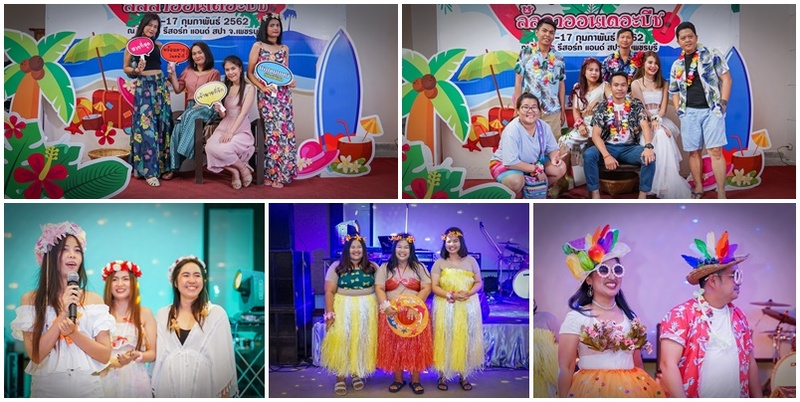 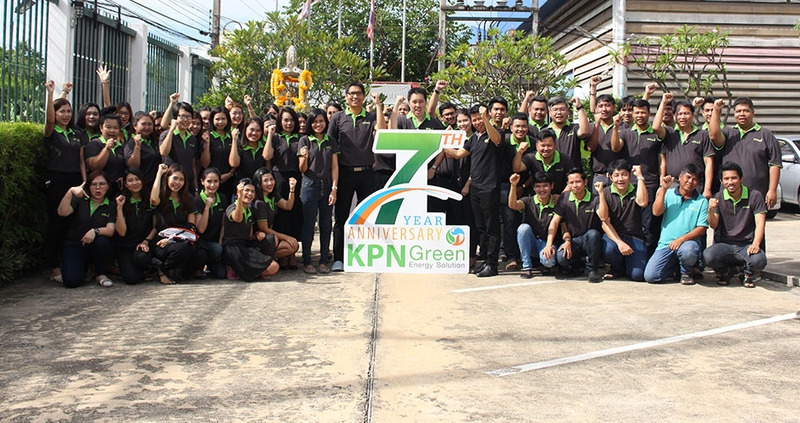 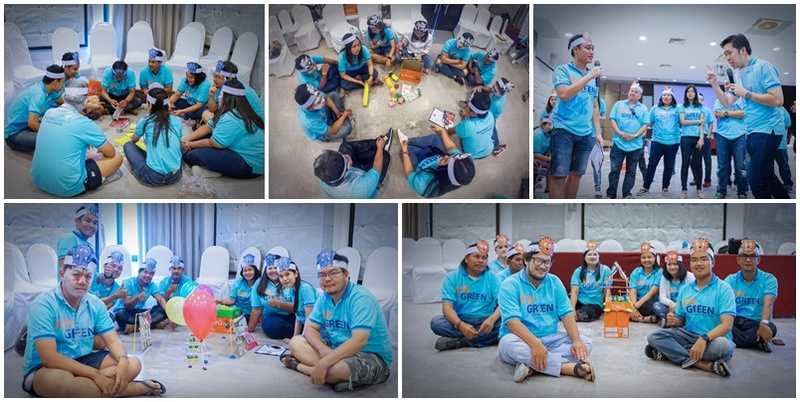 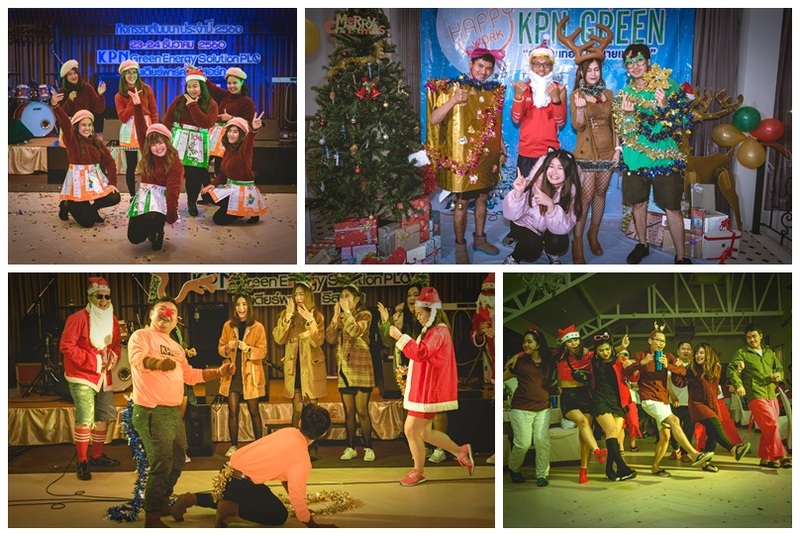 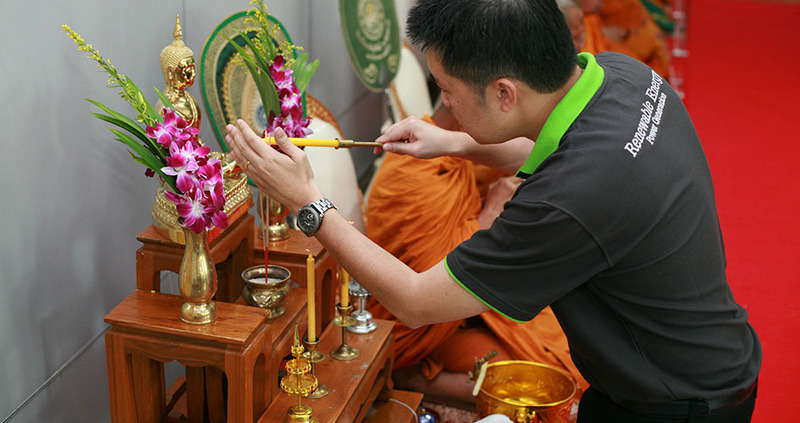 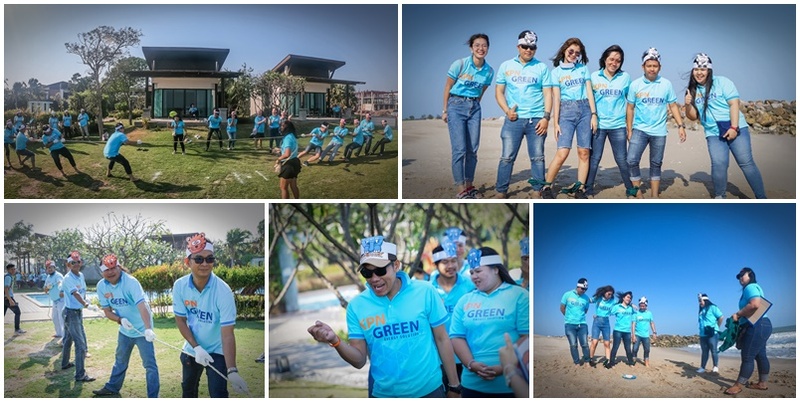 KPN Green has also organized activities to invite the attendees to press like and share KPN Green page on the Facebook. 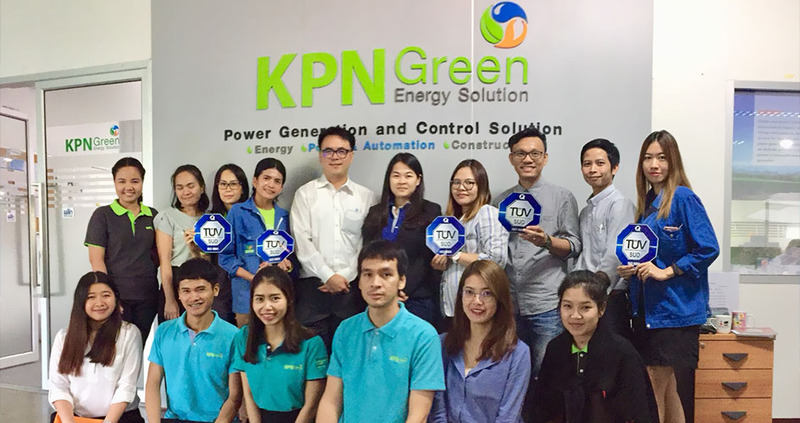 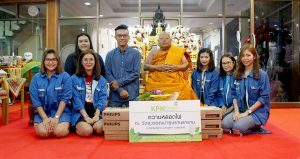 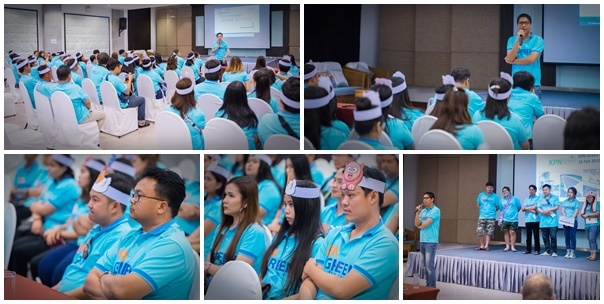 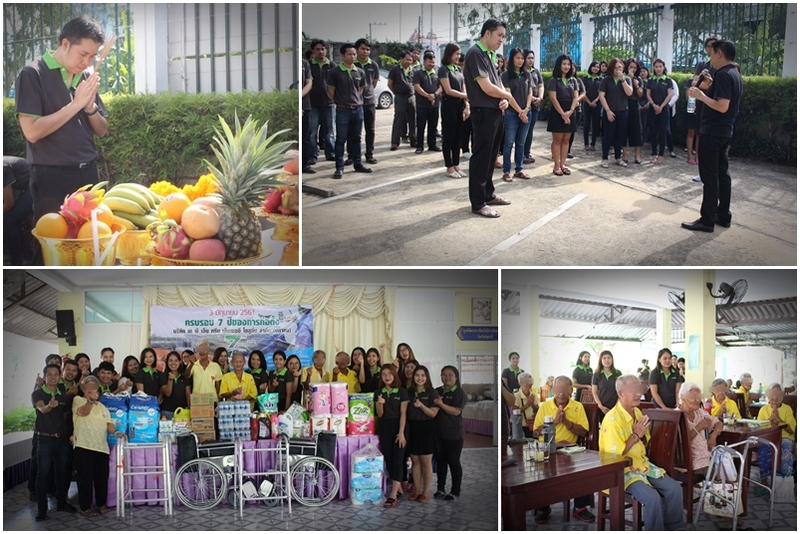 On September 8, 2017 Mr. Wuttichai Manmuang, Human Resources & Administration Manager and KPN Green employees joined making a donation of saving energy lamp amount 240 units to Suwanbumrungrajawararam address at Bungtonglang, Lumlukka, Pathumthani Province.